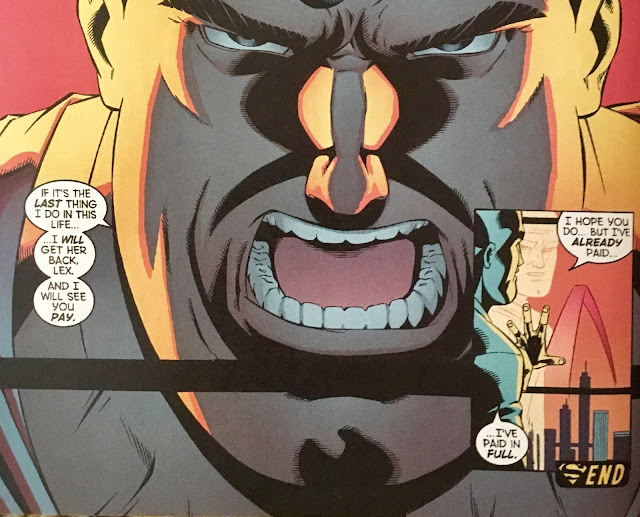 "Y2K, Part Five: Sacrifice for Tomorrow"
So, whattayado when you really wanna talk about a certain character... say, that "new" android Hourman we met yesterday... but you've also got this #Action100 Endeavor you're currently working on? Well, I guess we look for an issue of Action Comics that features Hourman! I'm happy to report that Hourman does appear in this issue... for a whole two panels. Don't worry... both panels will appear in this blog piece. We open on New Year's Eve (or maybe it's New Year's Day)... and Brainic 13 is wrapping the planet... Earth, that is... not "The Daily" in energy conduits. Superman burrows through the planet (again, Earth) and faces off with the bot above the Planet... er, "The Daily", this time. Ya dig? 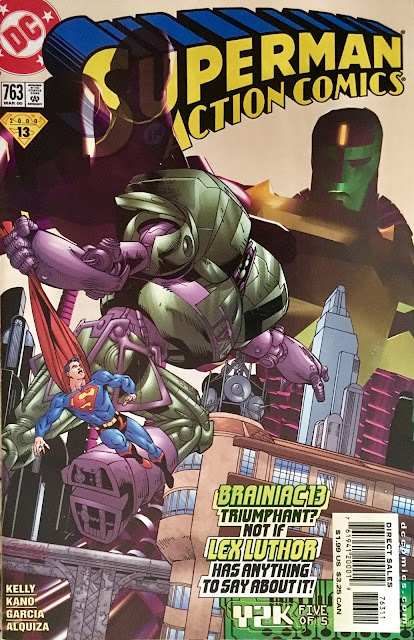 Worth mentioning, they're using a different art style for Brainiac 13... it's this weird polygonal matte look... kinda like a game for the original PlayStation. 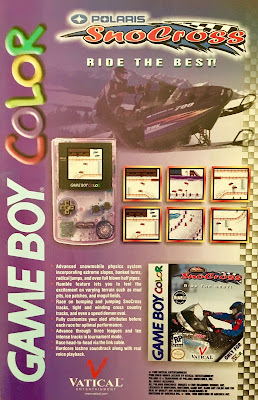 It looks super-dated now, but perhaps back in 2000 it looked kinda cool. Anyhoo, before they can face off B13 invites Superman to take a look at what he's done with all of the citizens of Metropolis. Superman turns around, and is aghast to find that everyone has been made into a mindless slave! 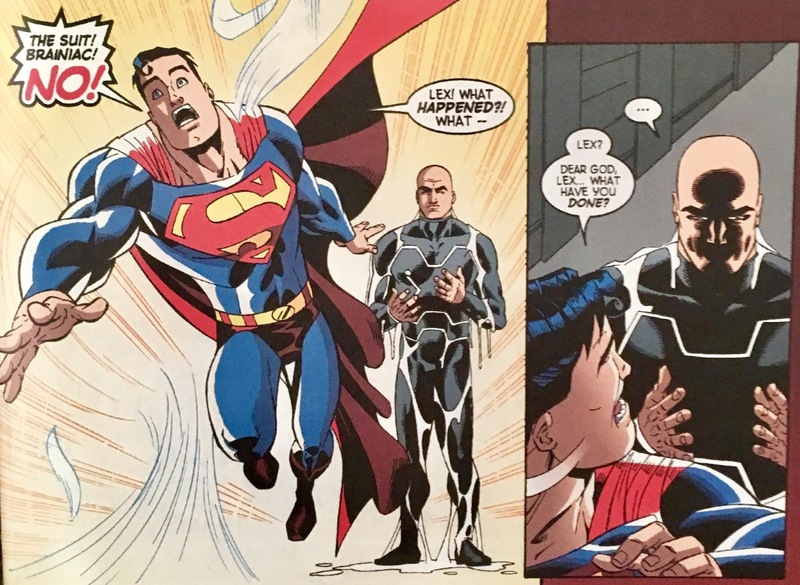 After Superman gets tossed through a building, we shift scenes to LexCorp, where Lex and his daughter Lena (who has been infected by Brainiac 2.5) are inside a stolen Kryptonian Warsuit. They pow-wow over ways to take down B2.5's upgraded version, B13. Feels like we're playing Bingo, doesn't it? Back outside, we find Superman and a Kelex robot about to fly toward Brainiac 13. Before they can land a single punch, the Kryptonian Warsuit bursts through B13's chest! Superman realizes that Luthor is inside the Suit, and suggests they put their differences aside for the moment and work together toward shutting down B13. Lex thinks this idea is positively adorable... and in response, bashes Superman into the pavement. Superman enters a mindlink with Kelex, and commands it to link up to the Warsuit by any means necessary. Just then, he is attacked by several of DC's highest profile robots! 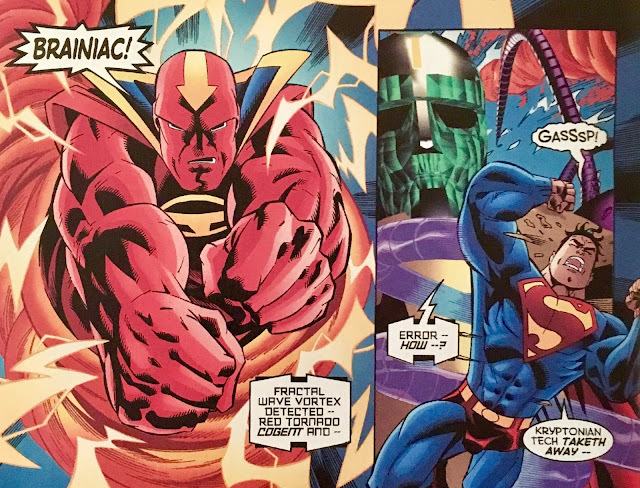 We see Red Tornado, the Metal Men, and our new favorite (and reason we picked this book today), Hourman! 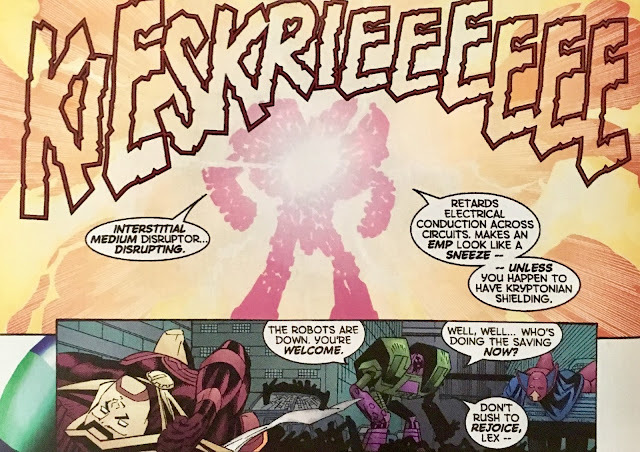 Inside the Warsuit, Lex and Lena trigger an electromagnetic pulse which downs all of the bots. Welp, it was nice seein' ya, Tyler. Amid the chaos, Kelex attempts to link up with the Warsuit. 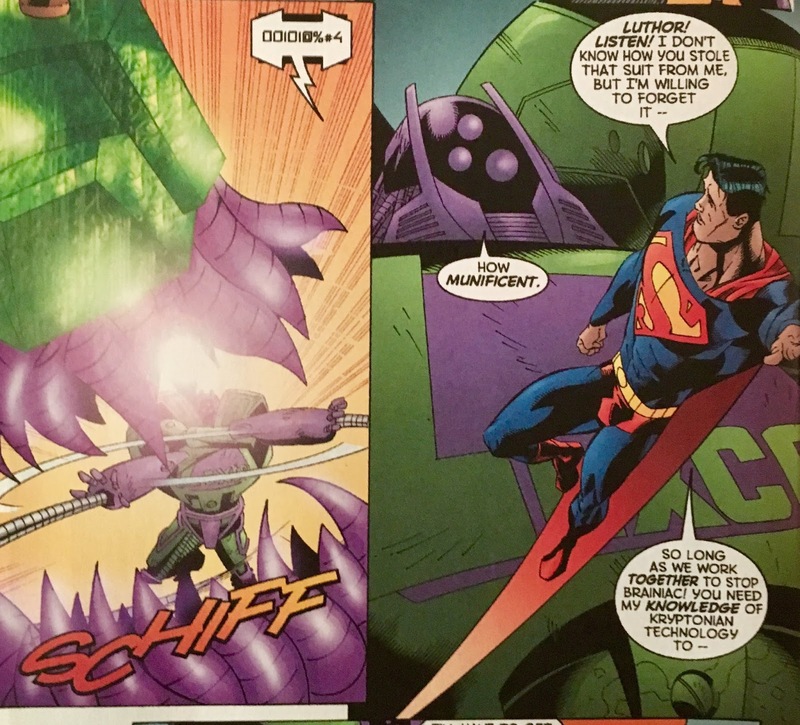 Superman takes the fight to Brainiac 13... and it doesn't go all that well. 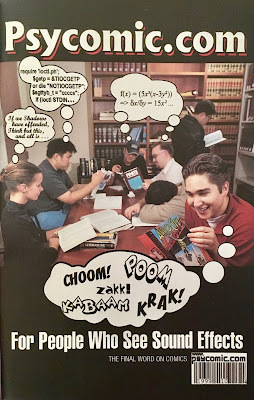 Ya see, this is a Brainiac from the future... one who has learned from all of his earlier mistakes. He has run 1,098,288,546 simulations of Superman's death... so, he's more than prepared. And so, he coats the Man of Steel in like molten metal cables... maybe? 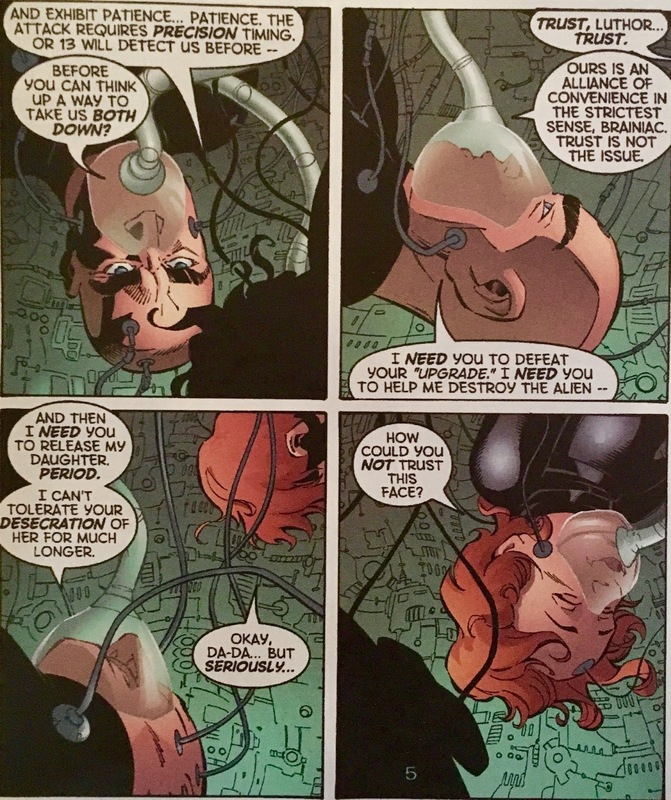 Kelex, while attempting to link, pleads with Luthor to help save Superman... but he ain't budgin'. And so, Kelex calls in a revived/unslaved Red Tornado! 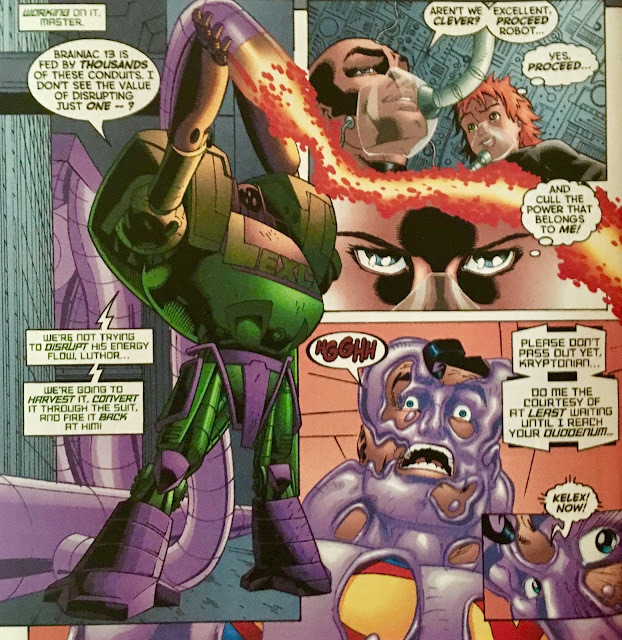 At this point, Red Tornado's vortex is causing Brainiac 13's "essence" to be drawn into the Warsuit... and so, an annoyed Lex and Lena disengage and bug out. Kelex informs them both that he was lying about helping them... and that this was the plan all along. It looks like the day is just about saved. With Brainiac 13 trapped in the Warsuit, the B13 virus begins to dissipate throughout the world... and the human slaves begin to come to. 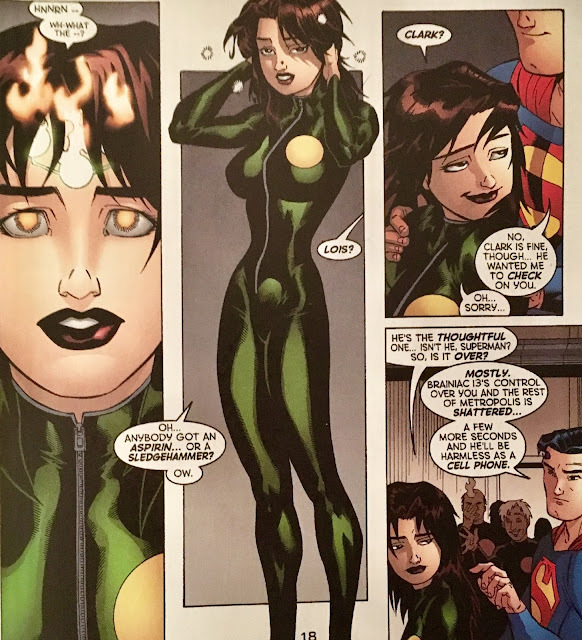 After checking in with Lois, Superman notices that Metropolis still appears to be infected. He hears something behind him... and turns around to find Lex standing alone... the B13 Warsuit and Lena have disappeared! 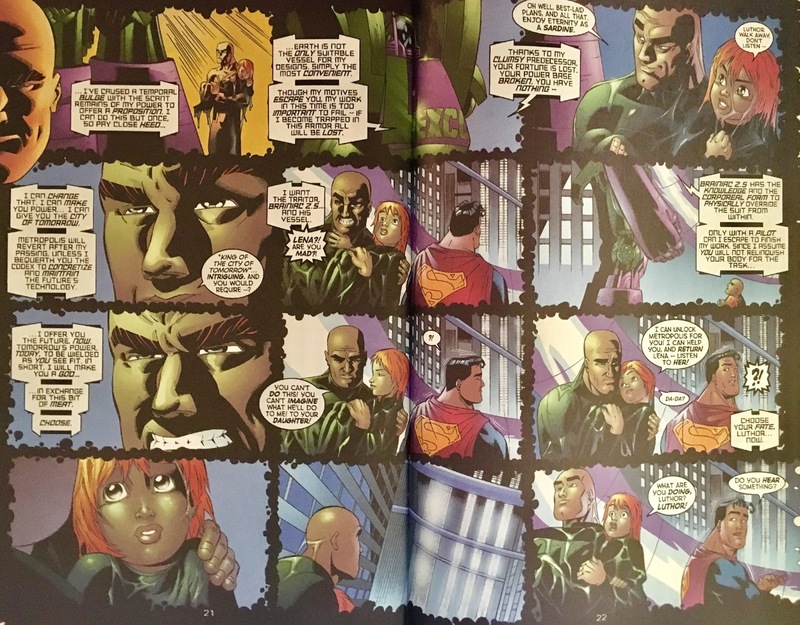 We jump ahead one week later and join Lex sitting on an upper floor of the new Lex Tower... he mulls over what happened in that final moment. Ya see, Brainiac 13 made him an offer... he couldn't refuse. He offers up the B13 Virus codes... and the opportunity to be the "King" of the "City of Tomorrow", in exchange for... Lena. Welp, we now know how that turned out. We wrap up with Superman threatening Luthor... he says he'll find Lena... and ensure Lex pay for what he's done. It's been awhile since I read Y2K... I was nervous to see how well it aged. 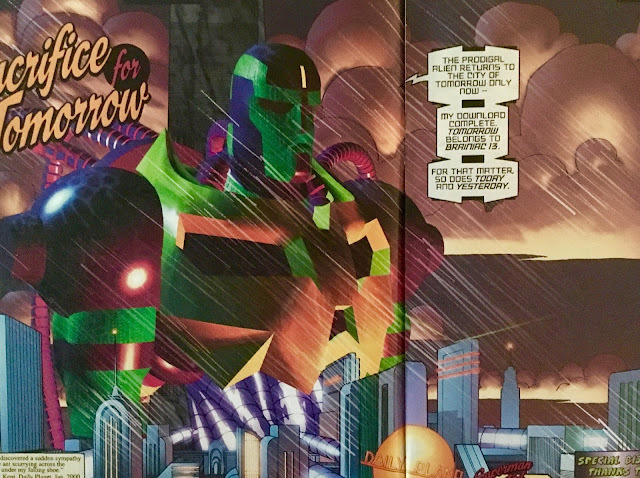 I'm pretty sure I've made it clear throughout our chats that I do hold a certain fondness for the literal "City of Tomorrow" era of Superman. This is where I came back to the books... actually, the book advertised in the letters page is the one I came back with! 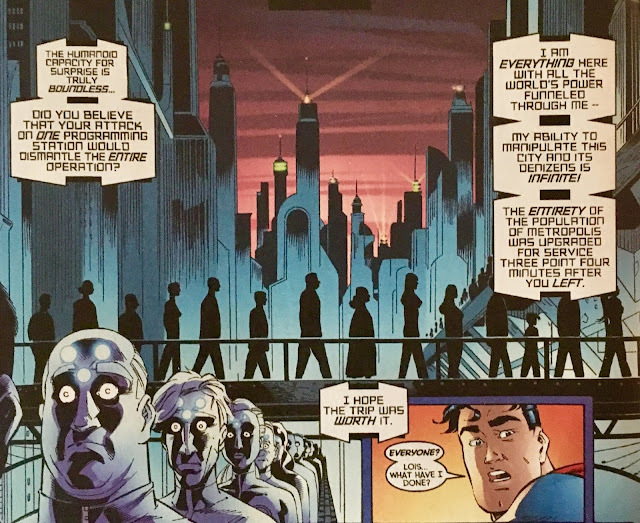 I feel like this was an interesting way to differentiate Metropolis from the rest of the DC Universe... and, I suppose it can be (and has been) argued that the spectacular futuristic city might've taken something away from Superman's "specialness", I found it most inviting... and a welcome shift from the "norm". The issue itself... was a good one. 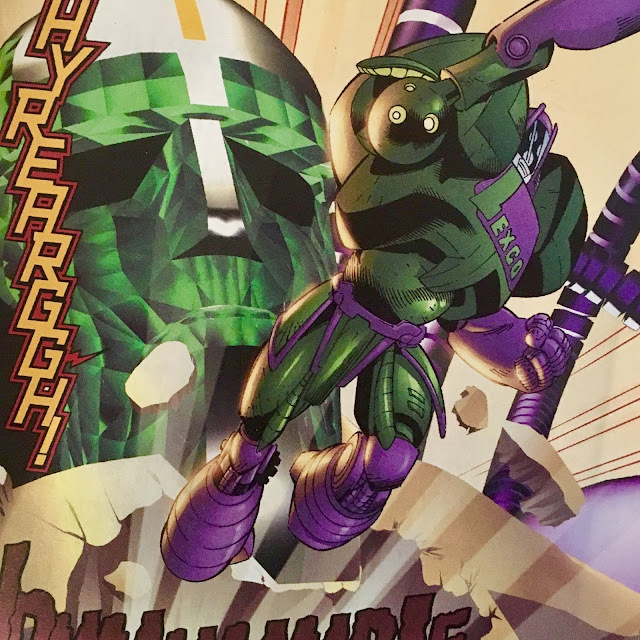 It's hard to really look at a "part 5 of 5" in a vacuum, but I feel like Kelly did a good enough job catching us up on what we missed in the earlier chapters. 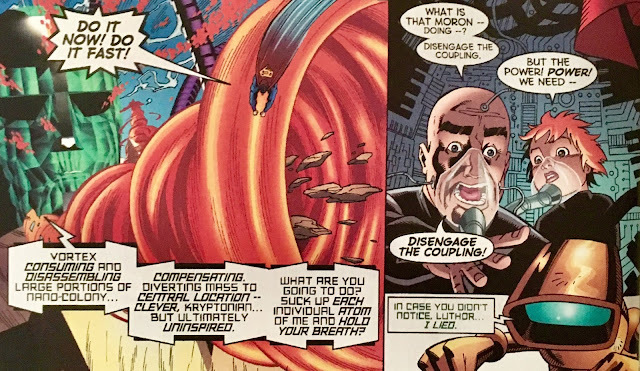 I'm actually hoping to do a long-form look at Y2K for an upcoming episode of Weird Comics History, where we would examine that Superman 2000 pitch from Grant Morrison and the gang. Hopefully the stars will align on that sooner than later! There's a certain quaintness here... that is not the book's fault at all. I mean, let's look at this for a sec. The story is called "Y2K"... I mean, there are 19 year old humans walking the planet that weren't even born yet... who might not grasp exactly what Y2K meant to those of us who were there. 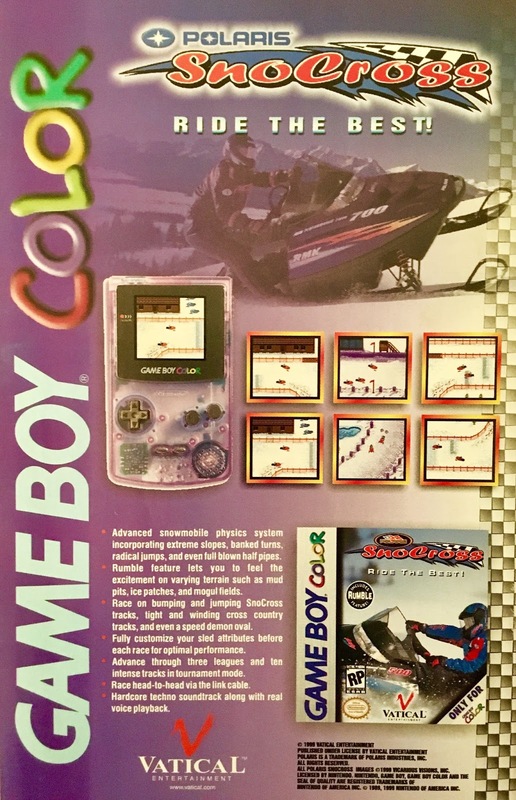 All of that "planes will fall out of the sky", "banks are going to lose all of our money", "stock up on canned goods and bottled water" fear and hysteria was a real thing... probably a lot "realer" for some of us than others... but real enough nonetheless. It would be interesting to hand this book to a Millennial and see if they "get it". While on the subject of "quaintness"... how 'bout that killer CGI? Again, not a fault with the book itself... but it looks just so out of place, doesn't it? I mean, we've always had odd collage pieces in comics... just look at any old Kirby "star field" page... but this feels like it really wanted to be "cutting edge"... when, I mean... even at the turn of the century, it looks dated. Maybe I just can't take my "current year" glasses off, but it looks like something out of Reboot or something... and that show aired... I wanna say, 6-7 years before this. I can't really get mad at it... but felt it was worth mentioning. I'd guess that would be this story arc's "low hanging fruit". Overall... if you're interested in this story, and how the next "era" of Superman comics kicked off... I'd suggest grabbing the trade paperback collection. It's a (relatively) tight-knit story, and really ought to be read as a whole.